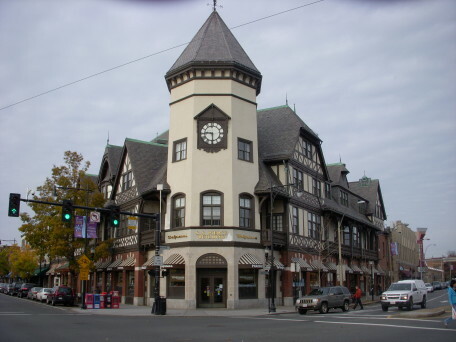 Brookline is Boston’s nearest upscale neighborhood and provides condo homes and houses for both urban and suburban lifestyles. You will love its many recreational parks, including the largest, Larz Anderson Park, sited on 64 acres of its namesake’s former estate. The hilltop Italian Garden with views to downtown Boston’s real estate, now features an enclosed outdoor skating rink. In addition to many school parks and playgrounds, residents enjoy many additional parks including Griggs Park, Amory Park & Woods, Brookline Resevoir Park, Corey Hill Park at Summit Ave., Harry Downes Field, Soule Rec Center, Skyline Park, and Schick Park. 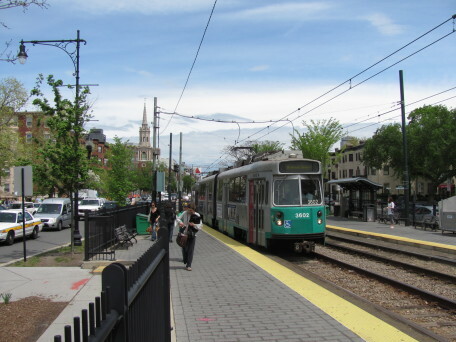 The town is accessed by three branches of the Green line for easy travel into downtown Boston, with several bus lines connecting people to places. The town also upgrades its roads to include bicycle paths whenever possible, making it an easy town to walk, bike, and use public transportation. 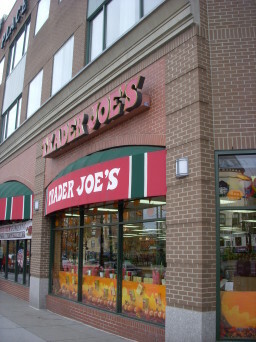 Popular neighborhoods include Washington Square, Coolidge Corner & Brookline Village, and all offer many choices of retail shops and fine restaurants. As a special rule, the town has no overnight parking on the streets and a strong Public Works Department and Brookline School System. It also had a very low crime rate in 2013 compared to the Massachusetts average, but check with the area’s Police Department for any updated crime statistics. The current population is 59,051 with the median age of 40. The median household income is $136,493, and the average household net worth is $1.1M. Would you like updated Real Estate Market Information for this town? Just contact Jordan Bray at Jordan.Bray@C21.com for a complimentary market analysis. For more detailed pricing for Sold condos and homes in this town or others, visit our Sold Properties page. 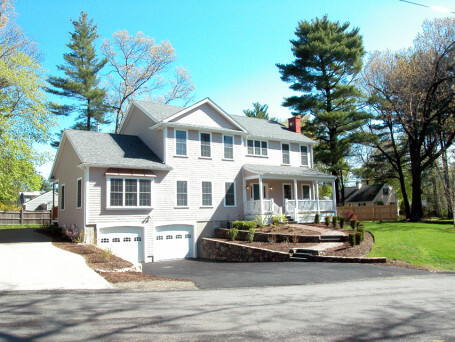 Finally, you can click here to explore the current listings in Brookline. Would you like to receive instant email updates of new listings in Brookline, as they come on the market?